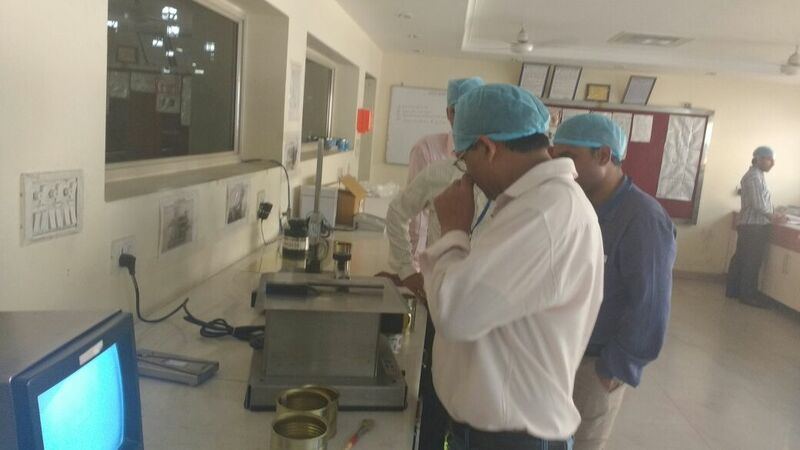 Awareness on Importance of Double Seaming on Metal Cans for packing Processed food. Standards of Double Seam and its measurement on Vision Monitors. 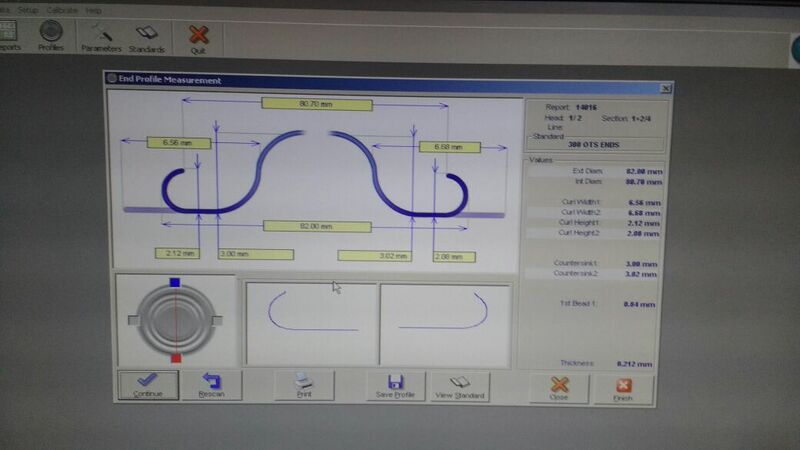 Parameters to check Rollers and Chucks. Proper fixing, setting of Rollers and Chucks on the seamer. Maintenance of Seamer, Chucks and Rollers. Examples of Good double seam. 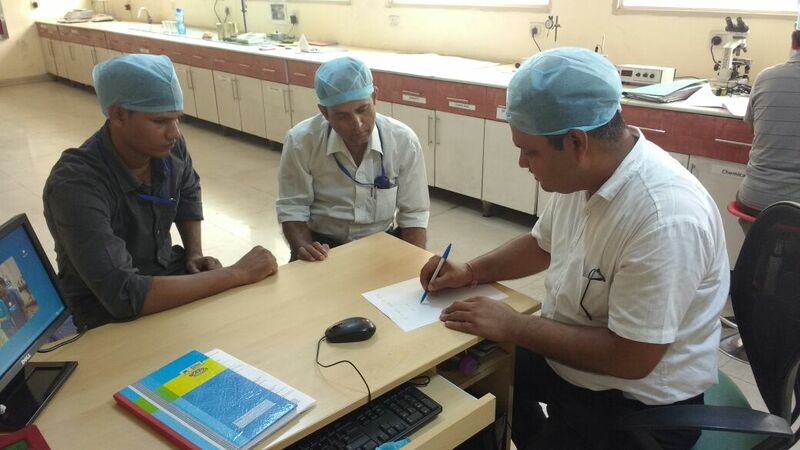 Awareness on the fabrication process, Component Section, Lacquering section of the HTW. 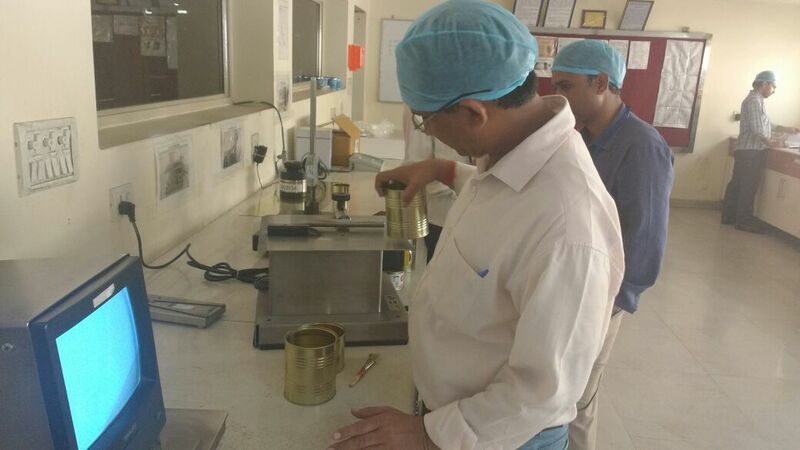 Lacquering and QC measurement on proper Lacquering on metal sheets. Component fabrication and its QC measurement confirming to Specifications. Body fabrication and its QC measurement confirming to specifications. Storage and packing of finished goods. 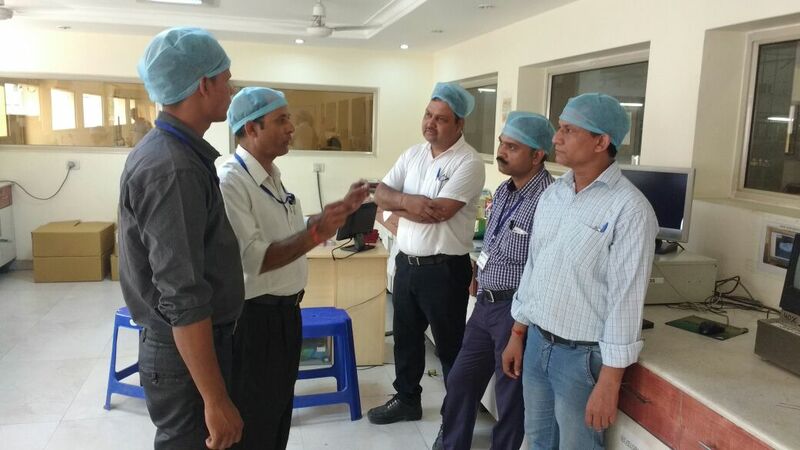 QC inspection confirming to Specifications. 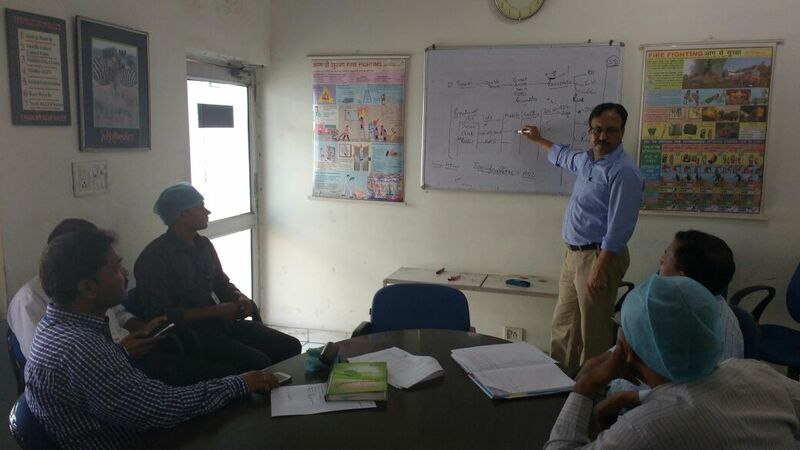 Discussed some of the critical parameters pending for inclusion in the specification sheet. HTW to resubmit critical parameters for consideration of DS- Dairy.